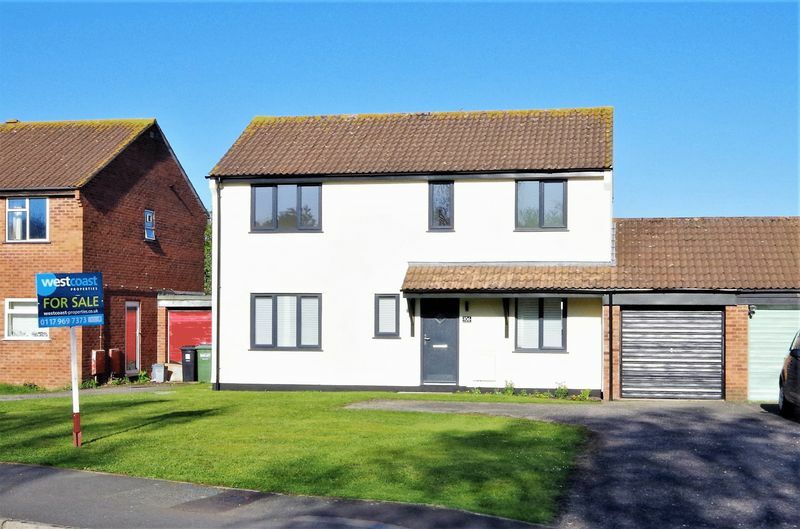 A stunning four bedroom detached house that has just undergone a full refurbishment and is offered for sale with no onward chain! 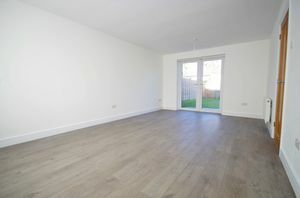 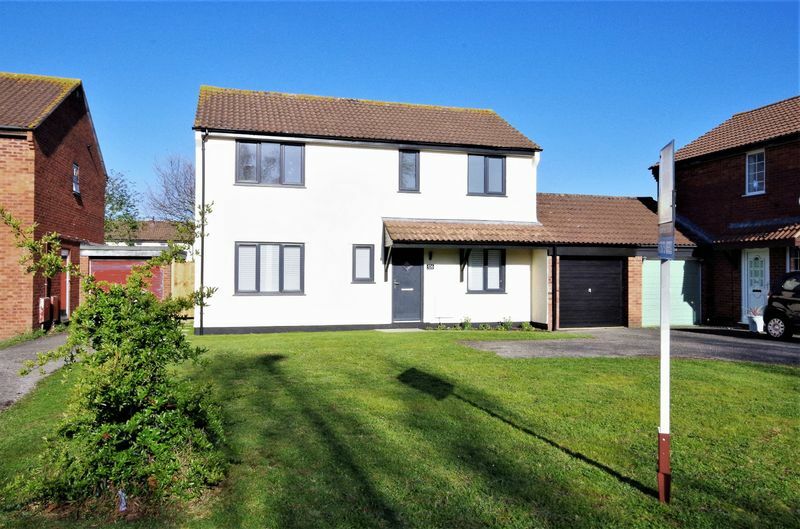 Internally the accommodation comprises entrance hall, wc/utility, dual aspect living room, kitchen/diner with fitted appliances, four well proportioned bedrooms, a family bathroom and an en suite shower room to the main bedroom. 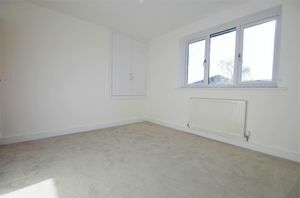 The property has new uPVC double glazing and a new gas combination boiler serving the gas central heating. 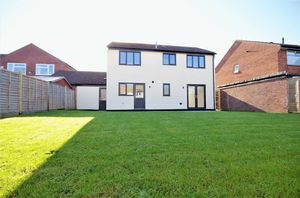 Outside, there are lovely sized gardens to the front and rear with the front also benefiting from ample off street parking that leads to a garage. 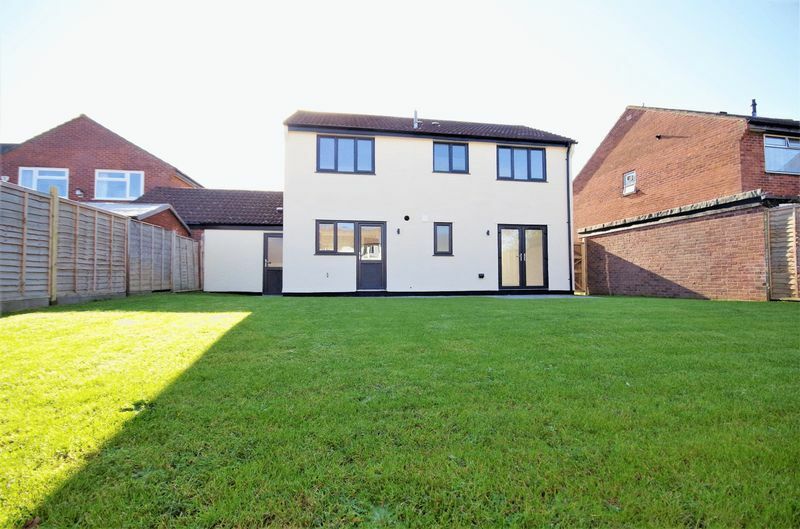 The rear is fully enclosed laid mainly to lawn and patio. 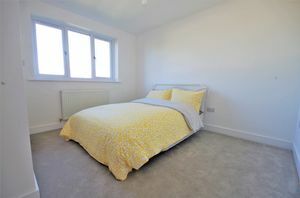 The property occupies a convenient position close to local shops and schools. 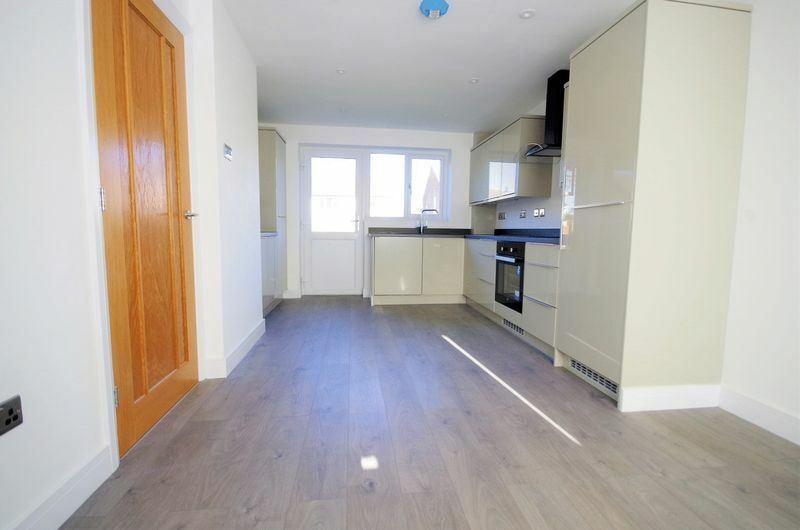 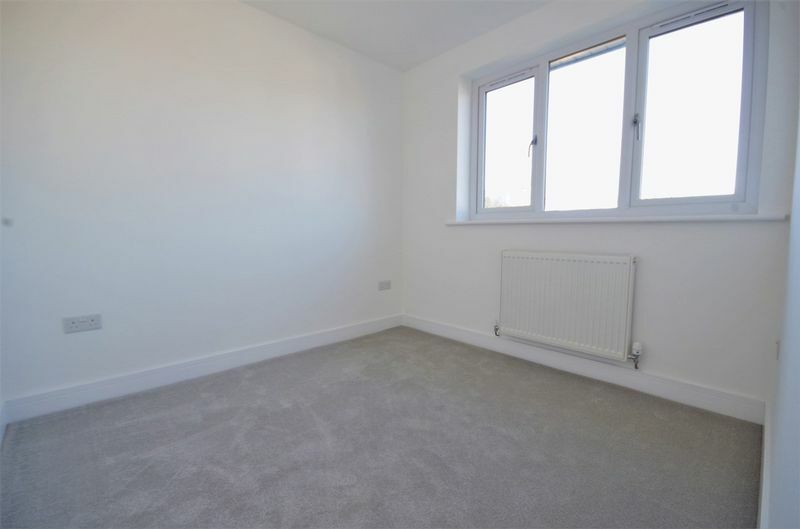 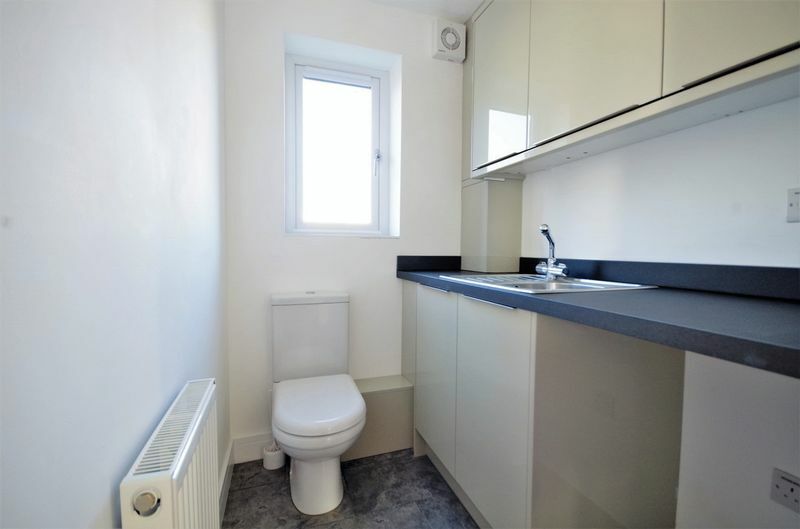 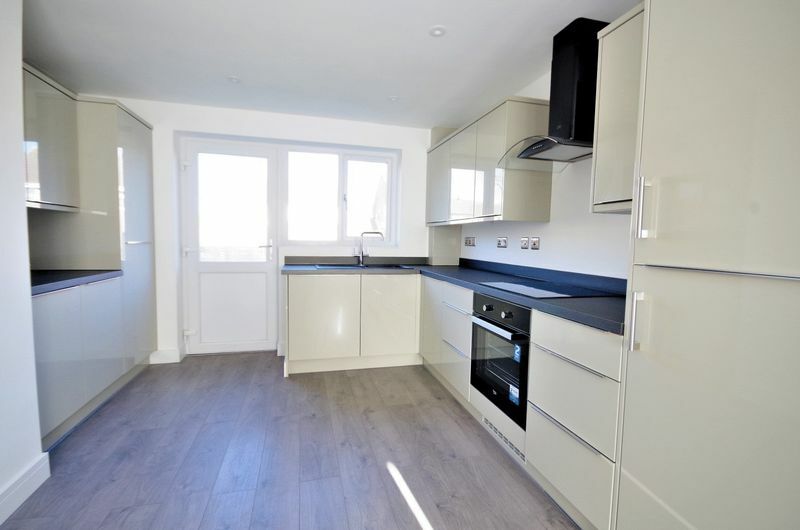 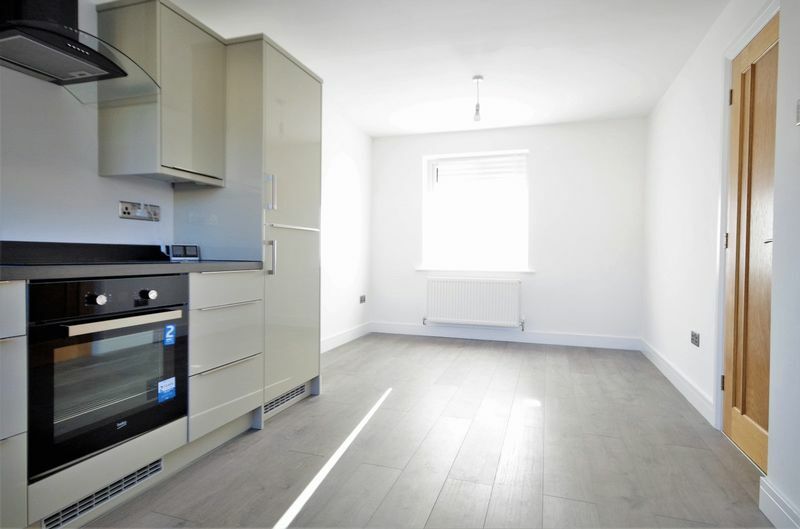 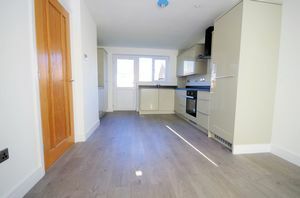 EPC Rating D.
Fitted with a low level W/C, matching range of base and eye level units with work top space, single drainer sink unit with mixer tap, space and plumbing for washing machine, uPVC obscure double glazed window to rear, radiator, tiled flooring. 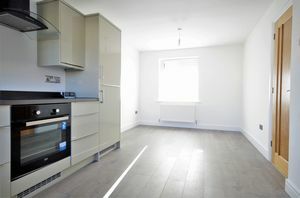 Fitted with a matching range of base and eye level units with worktop space over, single drainer sink unit with mixer tap, built-in appliances include dishwasher, oven with four ring hob and extractor hood over, fridge/freezer, cupboard housing the gas combination boiler, laminate flooring, radiator, uPVC double glazed windows to front and rear, uPVC half double glazed door leading out to the rear garden. uPVC double glazed window to front, two radiators, laminate flooring, uPVC double glazed patio doors leading out to the rear garden. 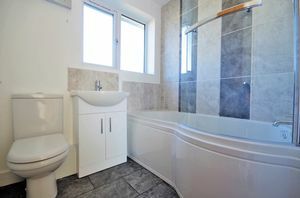 Fitted with a double sized walk-in tiled shower enclosure with sliding glass screen, low level W/C, wash hand basin with cupboard under, tiled flooring. Two uPVC double glazed windows to front, radiator, double doors to built-in wardrobe. 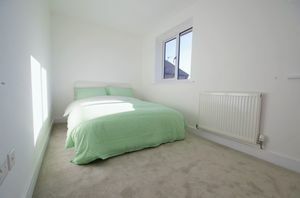 uPVC double glazed window to front, radiator, double doors to built-in wardrobe. 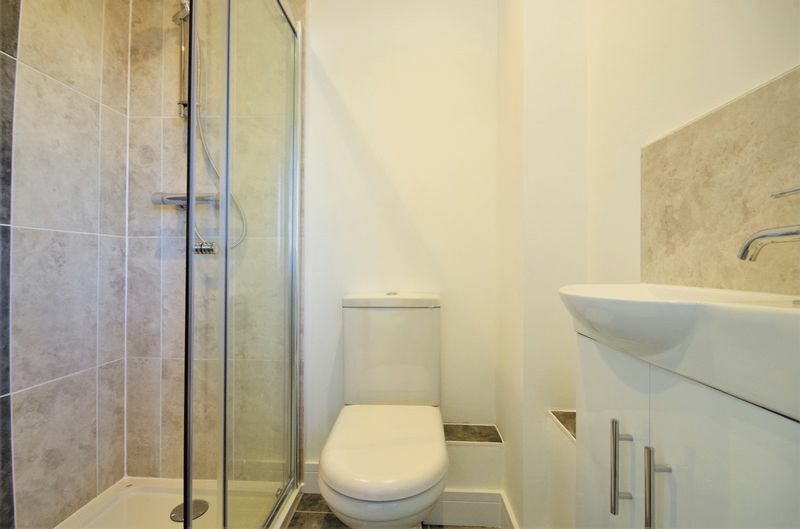 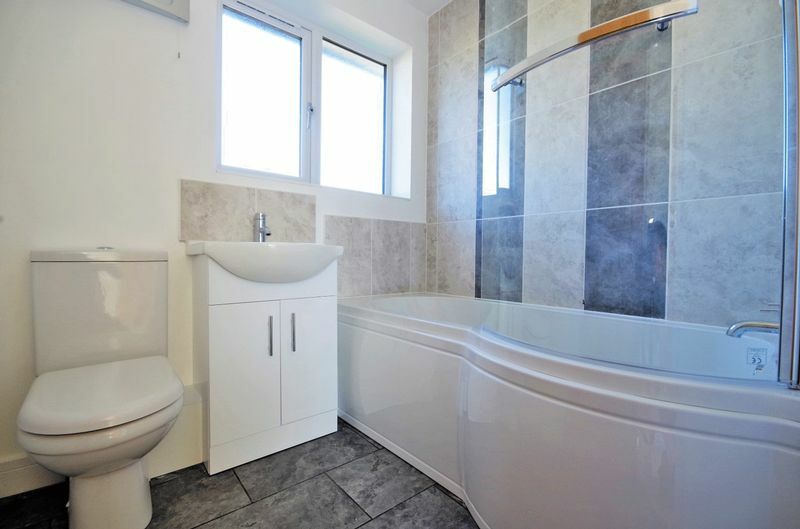 Fitted with a three piece suite comprising deep panel P-shaped bath with independent electric shower over and glass screen, low level W/C, wash hand basin with cupboards under, tiled surrounds, heated towel rail, tiled flooring, uPVC obscure double glazed window to rear. 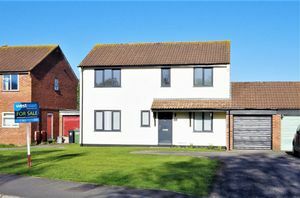 Laid mainly to lawn with a pathway leading to the entrance door, driveway providing off street parking for approximately three/four vehicles that leads to a single garage. 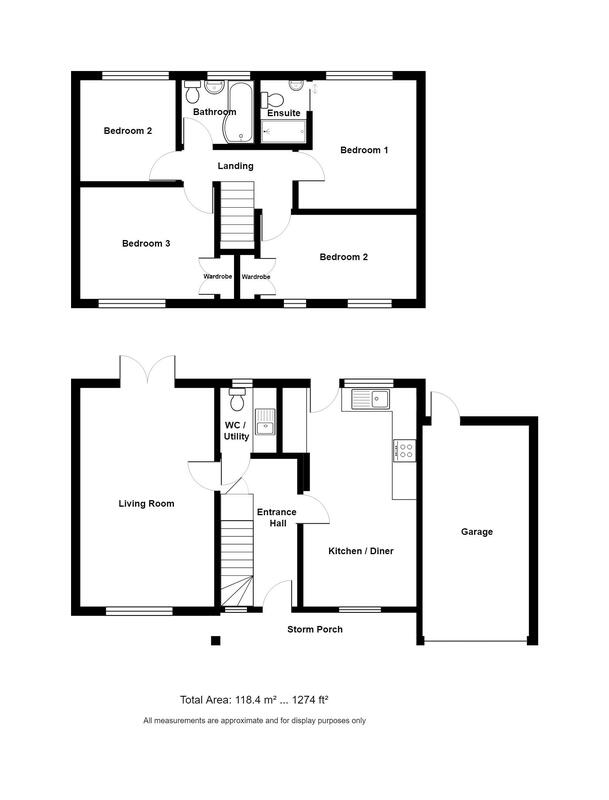 Up and over door to front, power and light connected, uPVC half obscure double glazed door leading out to the rear garden. 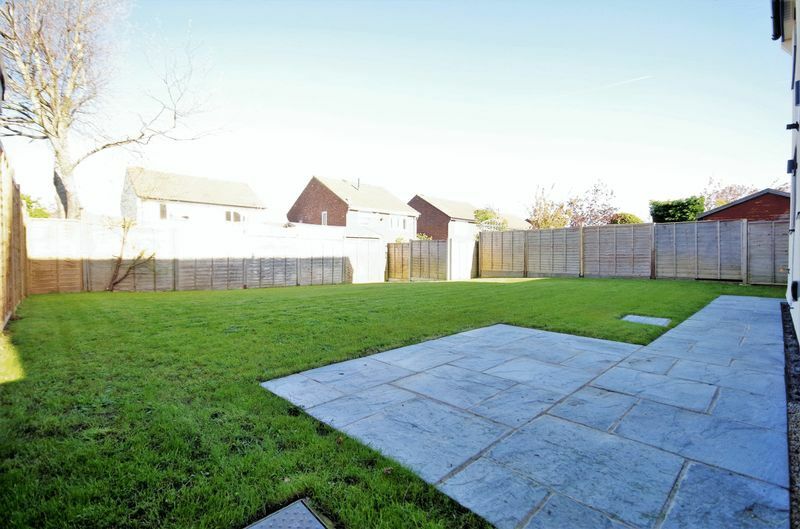 Enclosed by fencing and laid mainly to lawn with a patio area leading from the property, outside cold water tap, gated side access leads to the front.